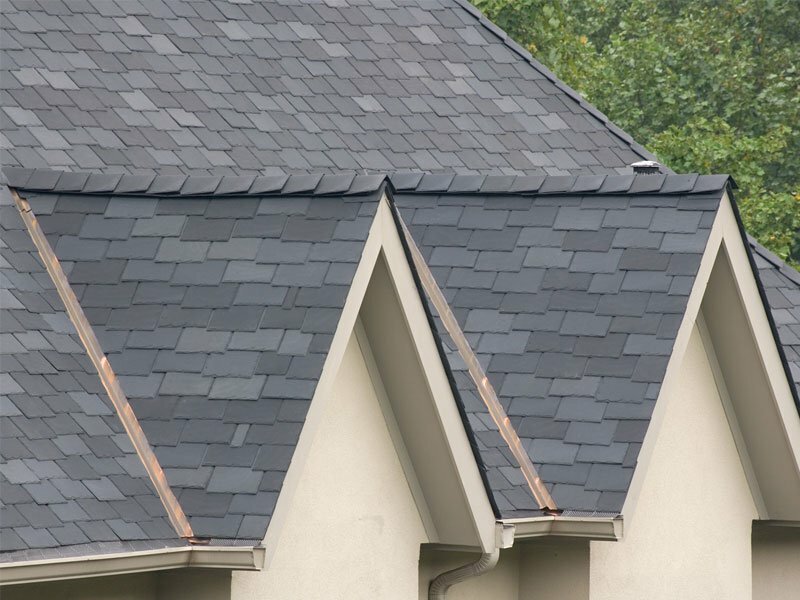 Sometimes a roof is selected for its ability to enhance the beauty of a home in its entirety. 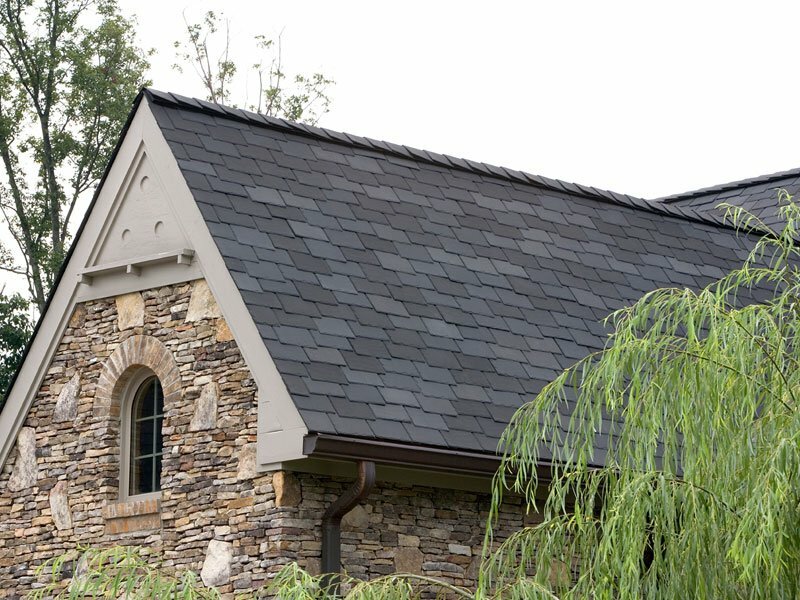 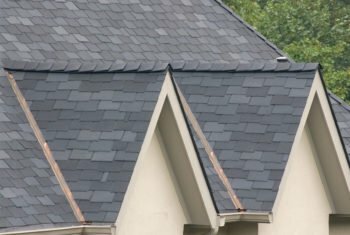 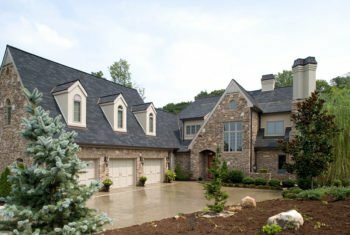 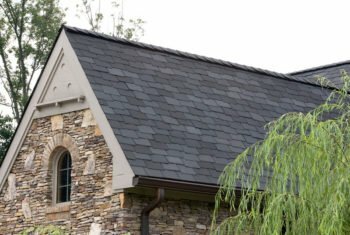 This exquisite house was complemented by the addition of an EcoStar Majestic Slate 12″ Traditional tile roof in a Federal Gray and Midnight Gray blend. 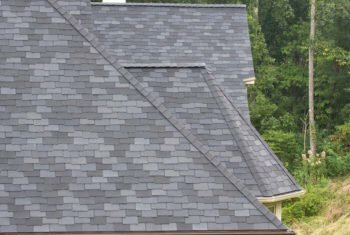 The roof was further customized by a staggered installation. 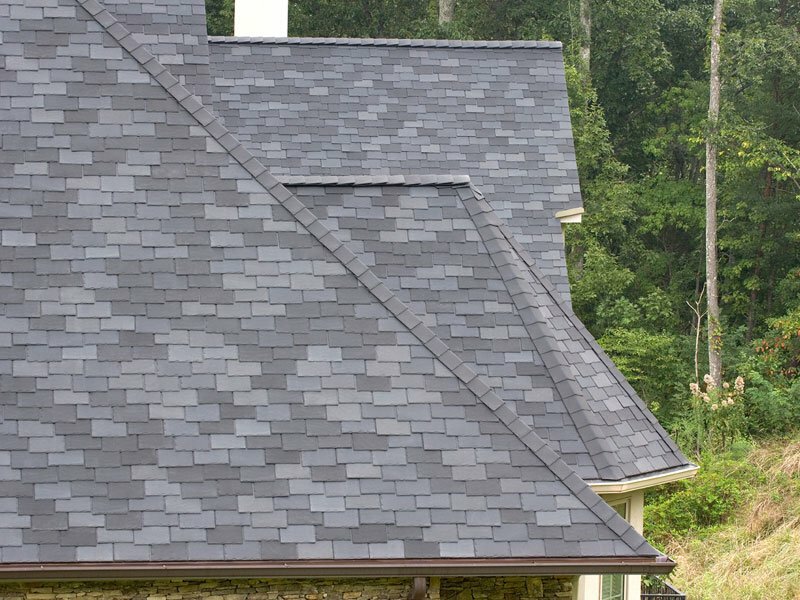 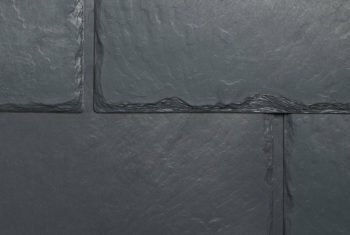 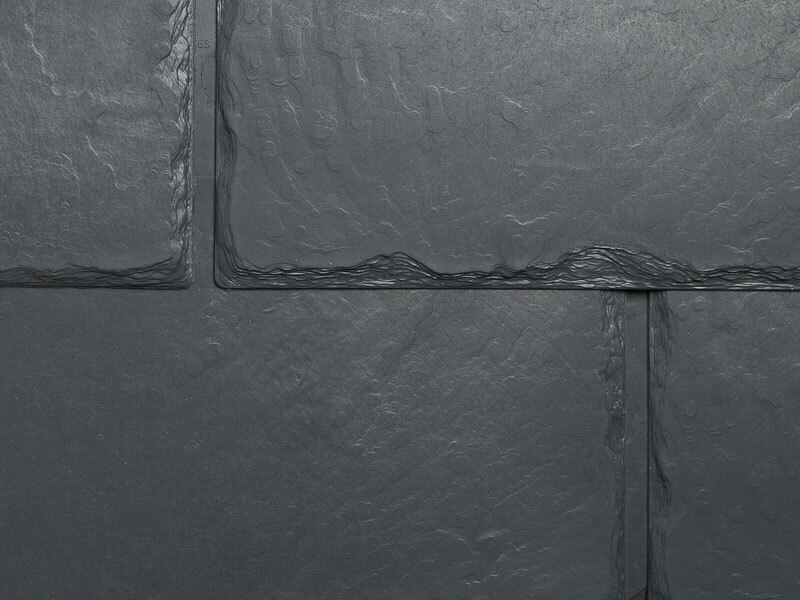 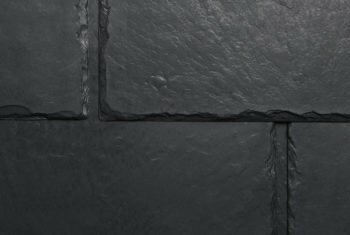 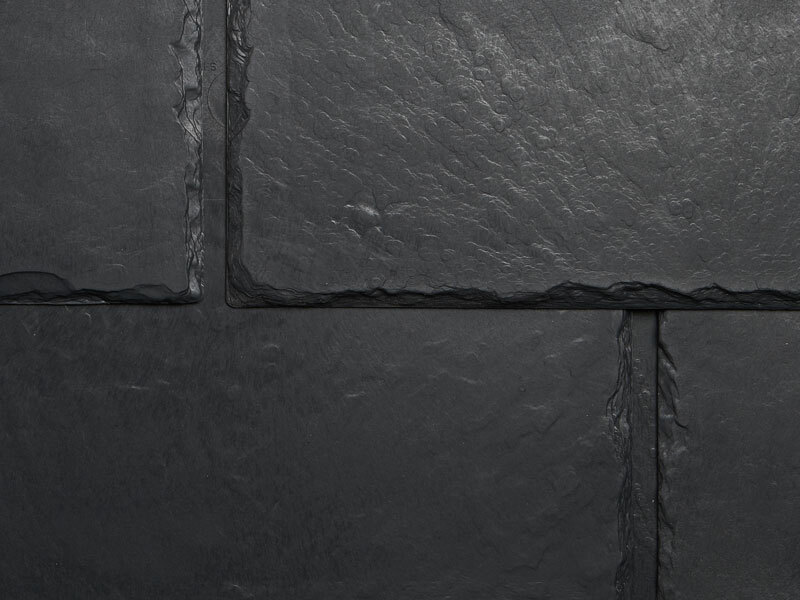 The design of EcoStar tiles enables contractors to easily apply intricate “staggered” and “offset” patterns, further enhancing the aesthetics of the roof.